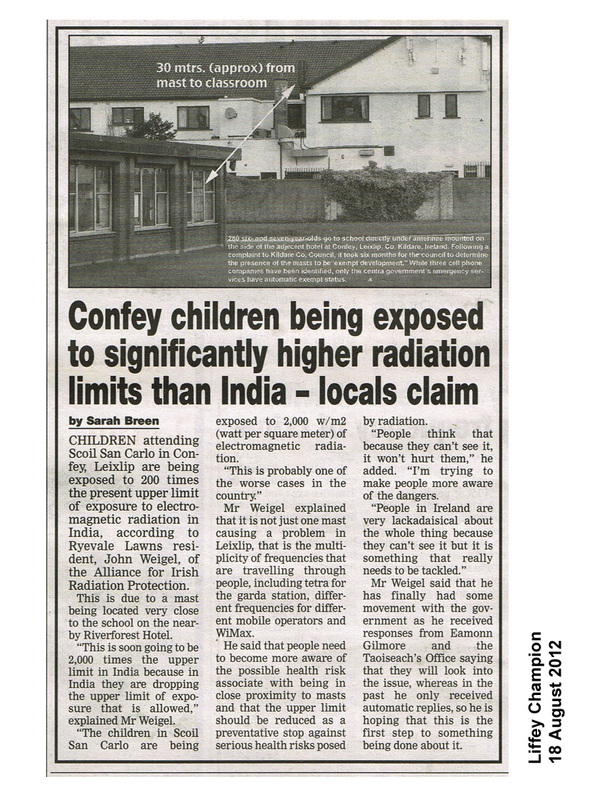 Higher Radiation Exposes and Children . . .